Our view: Comfortable hotel offering 3* accommodation with a good reputation for food! 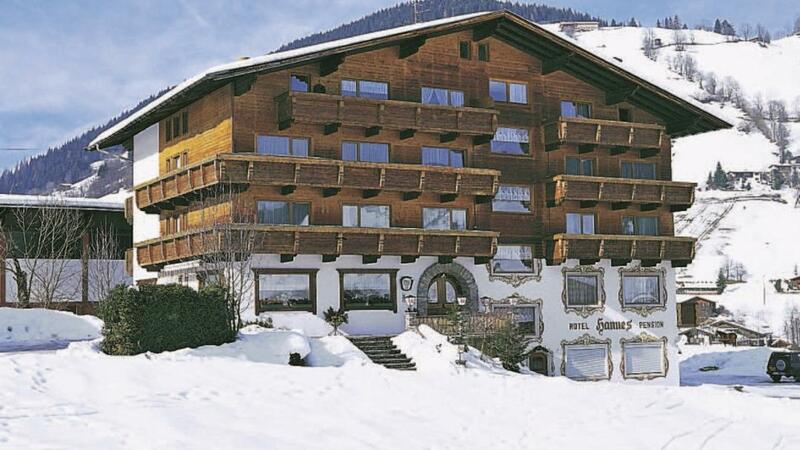 This welcoming, family-run pension is conveniently located in a quiet spot close to the resort centre and ski school meeting point. 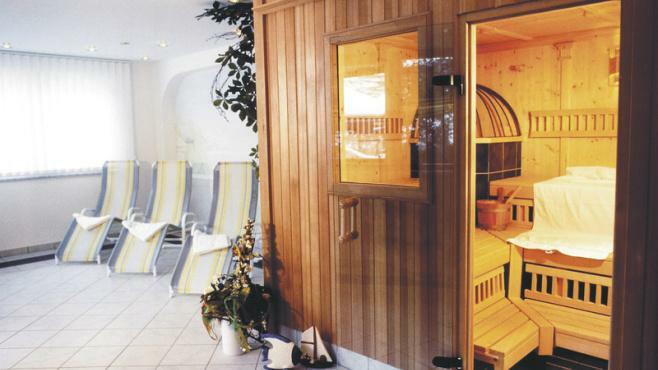 During normal conditions you can ski back to within 50m of the hotel, and then spend some time relaxing in the new sauna and wellness area. The Pension Hannes has a fantastic reputation for its great home cooking and traditional Austrian cuisine - creating a wonderful home-from-home experience. All rooms have a flatscreen satellite TV and safe. Cots are available to hire, free of charge, upon request. Twin Room - sleeps 2-3: Austrian twin beds, single sofa bed, private shower, WC and balcony. 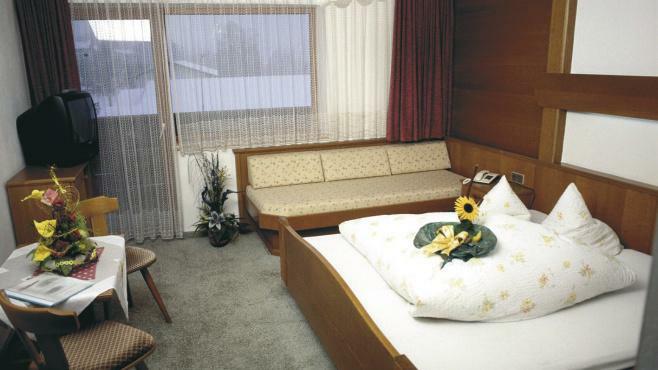 Austrian twin beds are very common in Central Europe. They’re simply one large bed frame containing two single mattresses, both with separate duvets and linen sets, that cannot be separated. Separate twin beds are less common and can often be head to head beds, rather than side by side, if they are available. Please note: The Pension Hannes does not cater for vegetarian or vegan diets. Many Austrian hotels do not serve free tap water with meals. 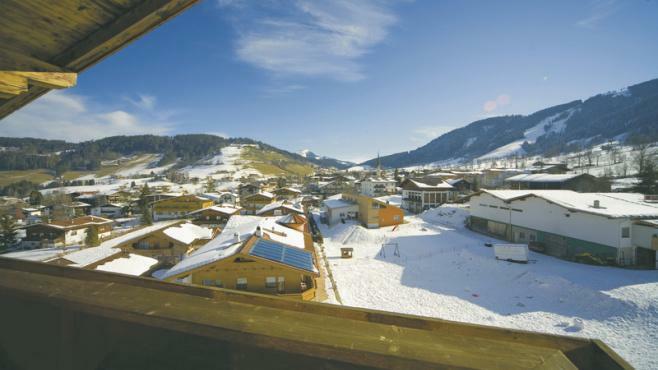 Niederau skiing is probably best suited to beginners and early intermediates, with a highly regarded ski school, nice nursery slopes and gentle blues. There isn't really much for more advanced skiers apart from a bit of off-piste and a couple of black runs, although there is a good snow park down in Auffach (free ski bus)for those that are that way inclined. The resort itself is picturesque and charming. 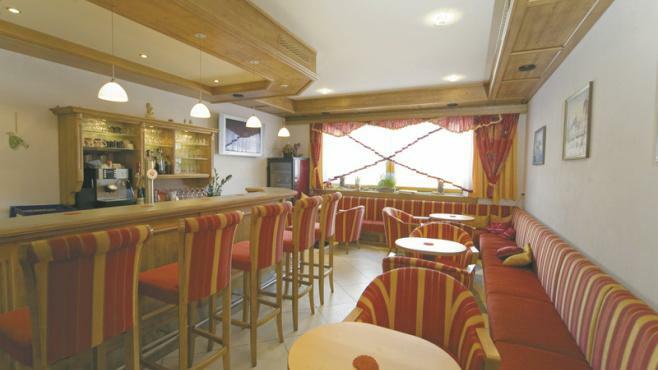 Accommodation is located close to the slopes and the après ski is good without being too hectic. The sedate and friendly atmosphere makes for a good choice for family ski holidays, as does the short transfer (45 mins to Innsbruck).